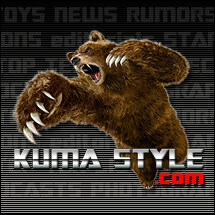 Toy Nippon: BBTS: Avengers: Age of Ultron, DC Collectibles, Transformers, Batman, The Hobbit, Aliens, Kotobukiya, Bandai & More! 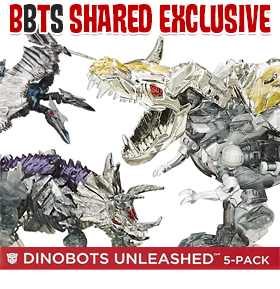 BBTS: Avengers: Age of Ultron, DC Collectibles, Transformers, Batman, The Hobbit, Aliens, Kotobukiya, Bandai & More! 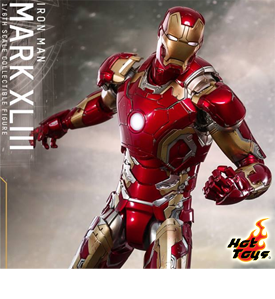 The movie-accurate Iron Man Mark XLIII Figure is highly detailed, featuring a newly painted Tony Stark helmeted head sculpt, metallic red, gold and silver armor with weathered effects, LED light-up functions, and a specially designed diorama base with a damaged Ultron Mark I. Two new statues, Wonder Woman ver. 3 and Superman: The Man of Steel by John Romita Jr., are now up for pre-order along with the DC Comics Mother Box Prop Replica. This figure features Thor from the upcoming Avengers film. Bluntman, Chronic and C-Knocker are now available for pre-order. 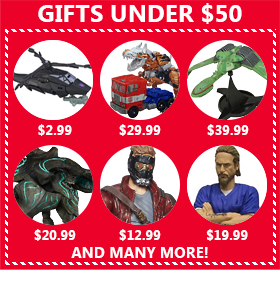 Including the items above, a Wolverine 8" retro figure set, Sin City Minimates series 3, Batman 1966 logo cookie jar, Cthulhu Vinyl Bank and Marvel Green Goblin bottle opener have been listed. 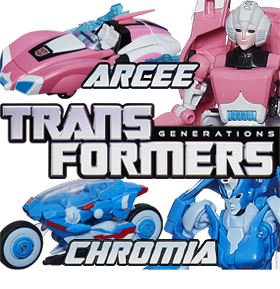 The next bunch of issues have been listed in these popular lines. A bunch of new skateboard decks featuring your favorite Star Wars characters are now available for pre-order. The red, blue and yellow rangers for this new line are now available along with three new mechas: DX Paomaru, DX Shurikenjin and DX UFOmaru. This incredible new 9" statue features the Standard Issue Information Retrieval unit Gir riding one of his many beloved pigs! This fully articulated, highly detailed figure stands at 12.5” tall and features highly detailed mechanical design and an LED light-up feature. 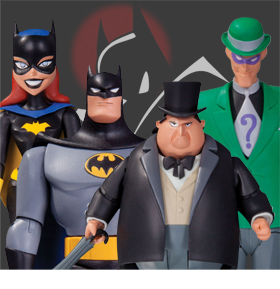 An assortment of super-hero stuffed animals and items are now available for pre-order. These new underoos feature super hero designs from characters such as Batman, Robin, Superman, Wonder Woman, Supergirl and Spider-Man. 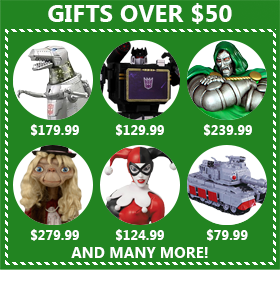 8 new statues have arrived including DC Bombshells Zatanna, Batman: Arkham Asylum Poison Ivy, Superman & Wonder Woman "The Kiss" Mini Statue Holiday Edition and Batman Black And White by Michael Turner. New arrivals from Kotobukiya include, Superman and Green Arrow(New 52 Versions), 1/10 Scale Han solo & Chewbacca, and the Shiro and Saber ani statues. In response to popular demand Tamashii Nations is proud to announce a limited re-issue of the Super Robot Chogokin Mazinger Z.
S.H.Figuarts Masked Rider (New 1) and New Cyclone are the perfect set for fans of Kamen Rider. Cyclone’s detailing around the headlamps defer from the coloring of the first version and Kamen Rider is also presented in the new-color version. In addition to the items above, new figures and items from Saint Seiya, Sailor Moon and Gundam are now available. 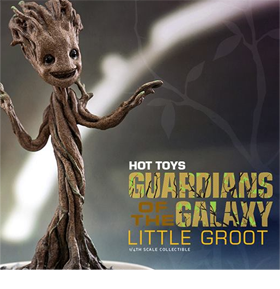 Baby Groot is done in 1/9 scale and is pre-painted. He is accurately colored and textured to movie likeness.